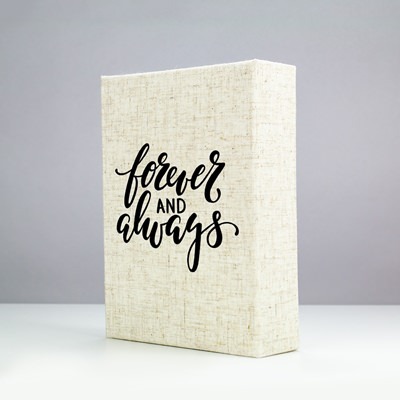 Everyone needs a place to store their special memories which is why we are offering you the Timeless wedding photo box in creamy linen! 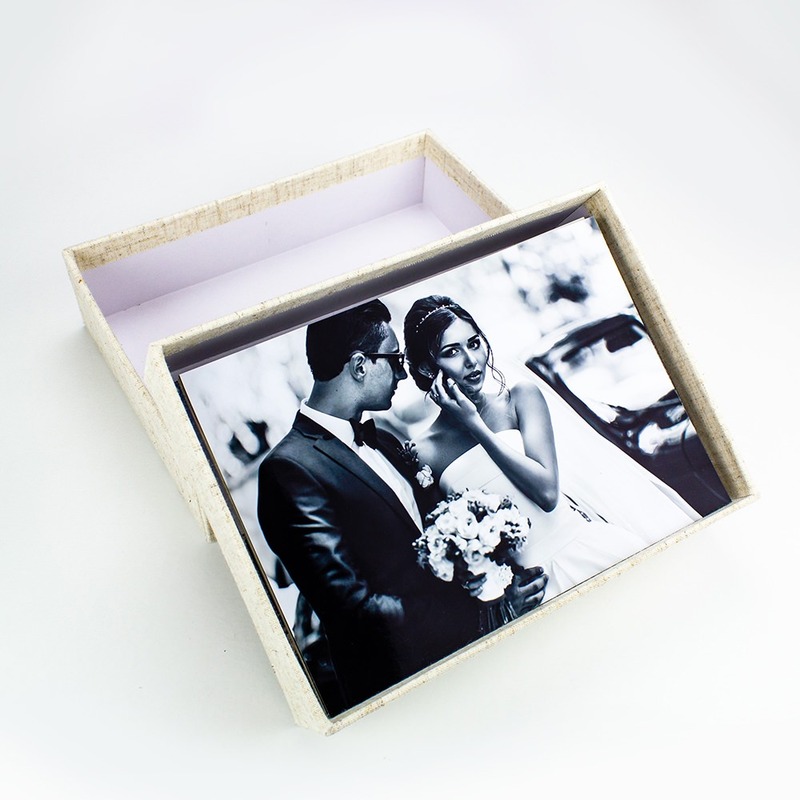 This excellent presentation photo box holds up to 175 5 x 7 photos and has a classic look that works with all types of fashionable styles. 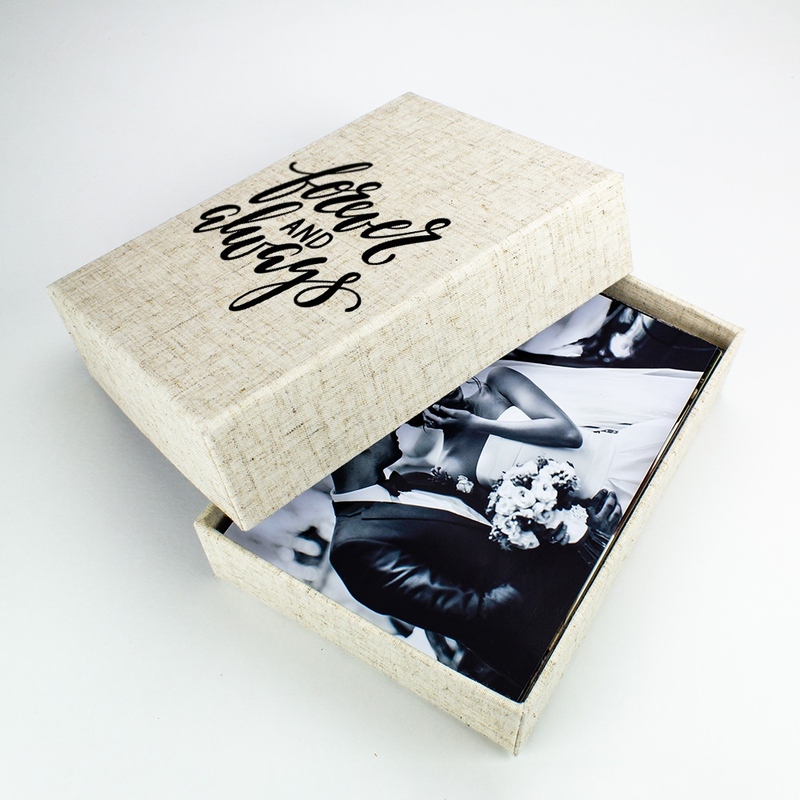 The Timeless photo box is a great way for photographers to present their client’s memories to them. 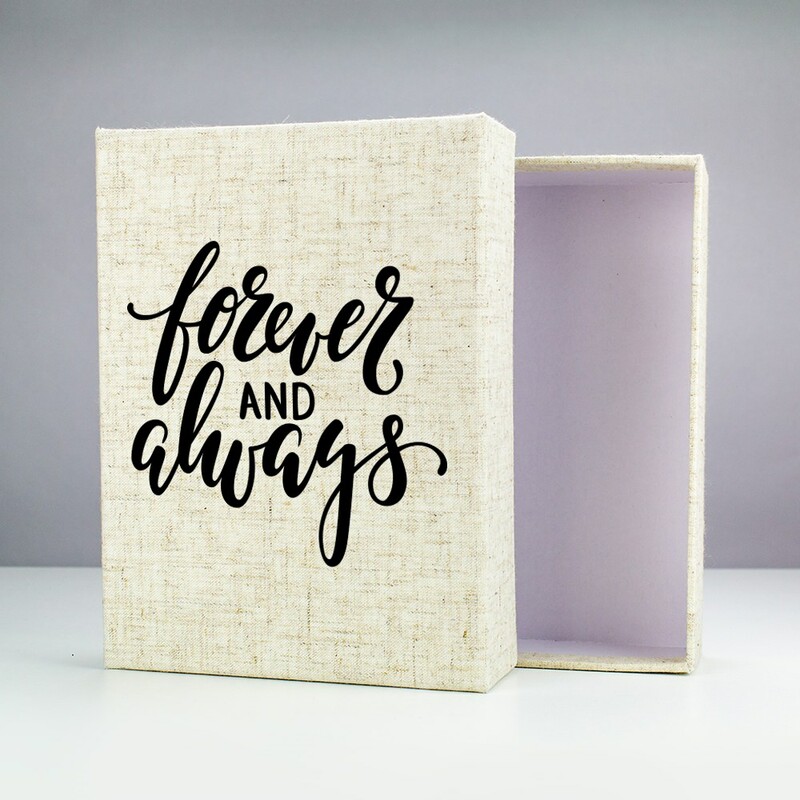 Clients love it because of its simple lines and easy going looks. 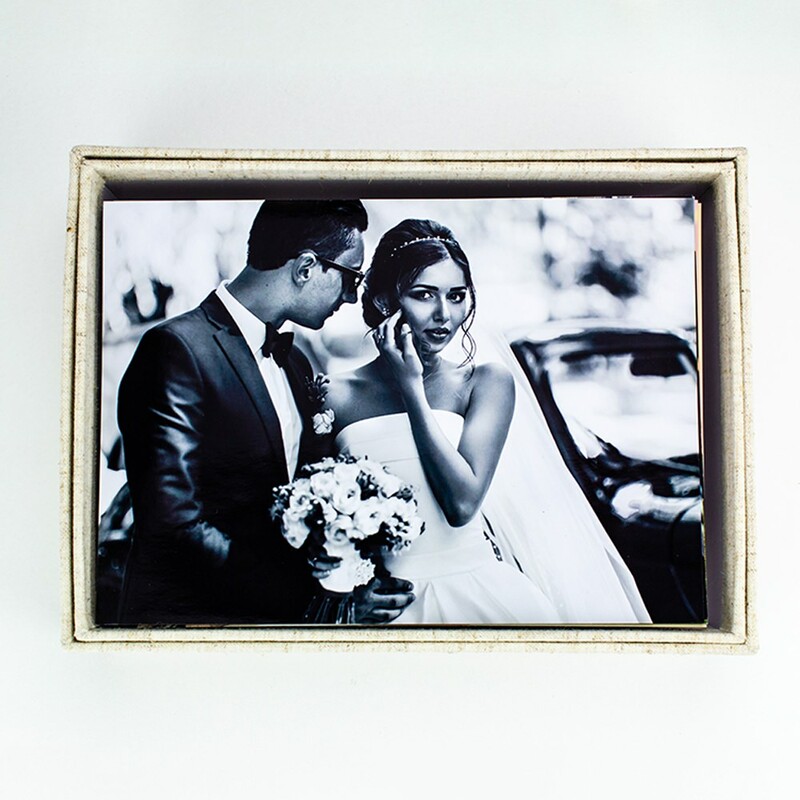 The clean linen exterior gives way to a smooth white interior that holds up to 175 5 x 7 photos. 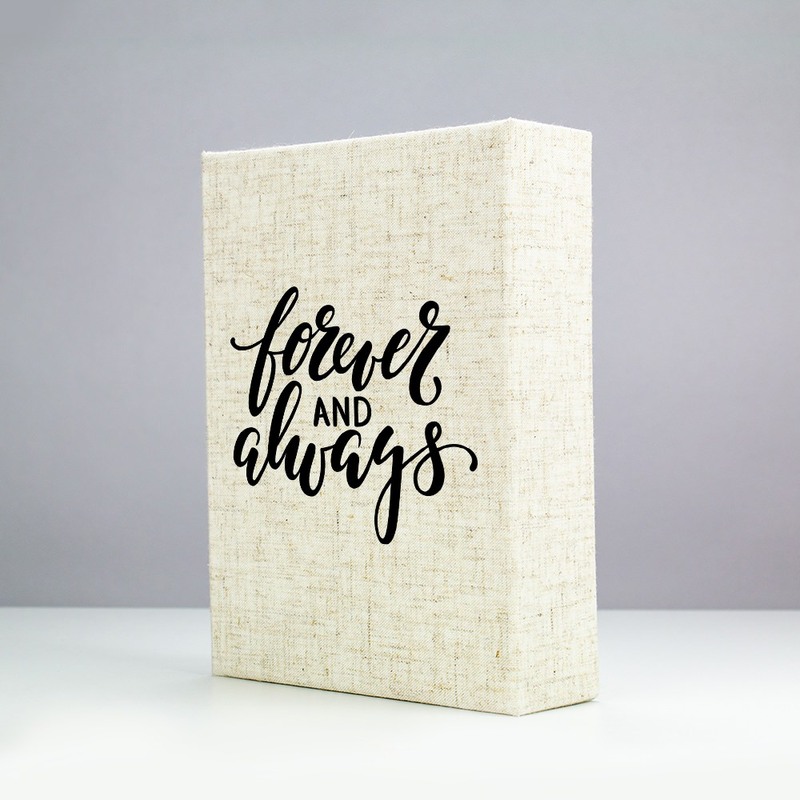 The Timeless feels like a gift due to its matching detached lid.